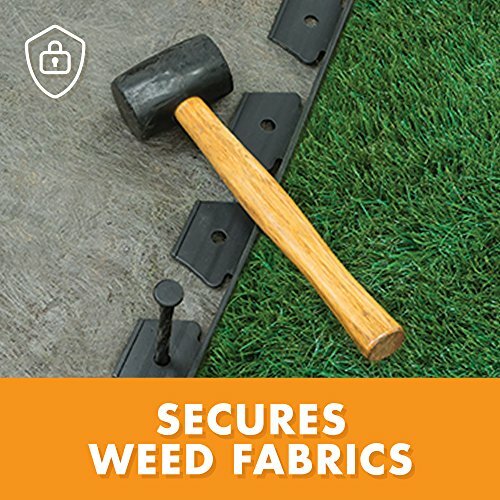 Product prices and availability are accurate as of 2019-04-21 04:49:39 UTC and are subject to change. Any price and availability information displayed on http://www.amazon.com/ at the time of purchase will apply to the purchase of this product. 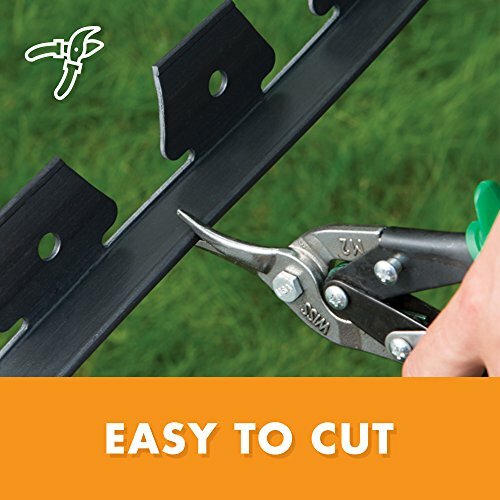 Get clean and professional looking edging for lawns, gardens, tree rings, and flower beds in a single afternoon with the EasyFlex No-Dig Landscape Edging Kit. 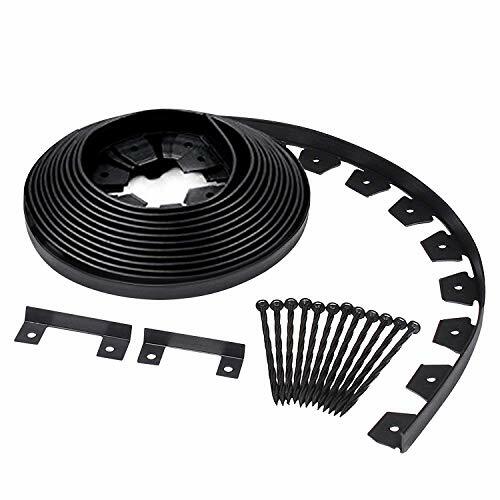 Easy to customize and install, the kit requires no digging and has all the materials you need to create clean and simple paths: a 40-foot black coil made of recycled plastic with a 1.5 inch height, 12 8-inch rust proof nylon spiral spikes, and 1 connector to securely link multiple piece of edging. 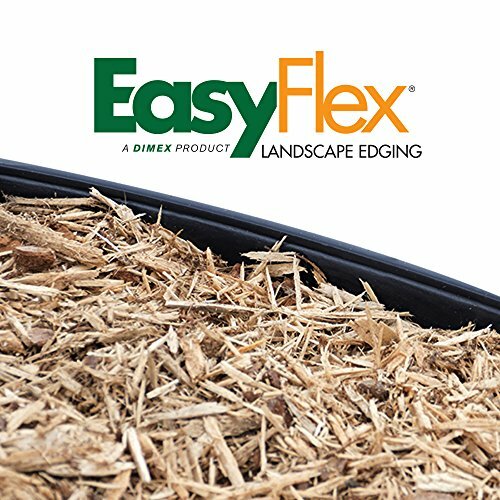 Whether you're an experienced landscaper or a DIY weekend warrior, EasyFlex No-Dig Edging makes lawn edging easy to keep your garden in shape. 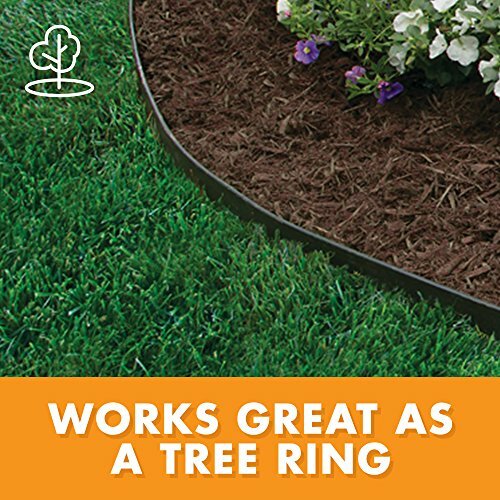 Flexible, yet sturdy plastic can be molded into aggressive curves or hold its shape in a straight line, and spiral spikes keep black landscape borders securely in place. 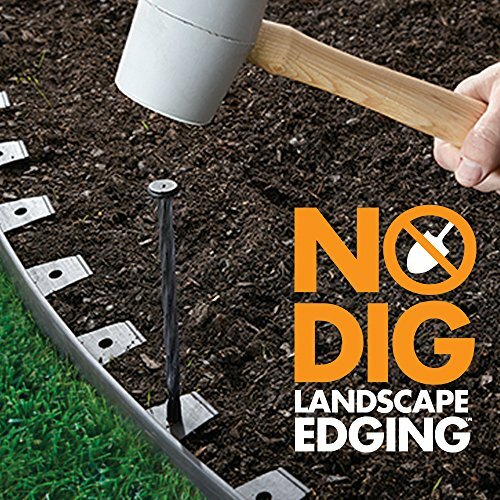 Simply trim the edging to the desired length, create your design, and hammer spikes into the tabs - then sit back and enjoy your beautiful landscape design.